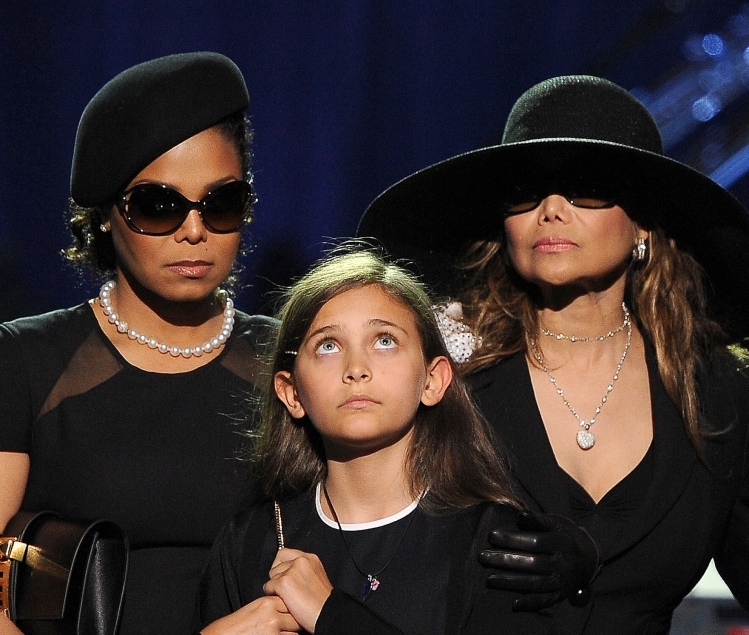 Pop icon Michael Jackson´s sister La Toya has revealed that his 11-year-old daughter Paris decided to cover her bedroom walls with pictures of her late father. La Toya said: "They're all doing fine - they're coping with it quite well. Paris' bedroom is covered with posters of her father, Prince doesn't want to speak about it and 'Blanket' is just very sad - he cries. In the beginning, it was hard for them, but they understand he's no longer with us." La Toya (53) says Michael's kids are still in therapy as they try and come to terms with the loss of their father - who died from acute Propofol intoxication on June 25. Despite their tragic loss, La Toya insists her elderly parents Katherine, who is the children's legal guardian, and Joe are doing a good job raising the three kids. poor Paris. It´s not easy for her..